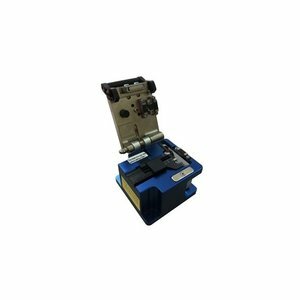 Compact and lightweight precision fiber optic cleaver for simple and comfortable standard, flat and round fiber cleavering. 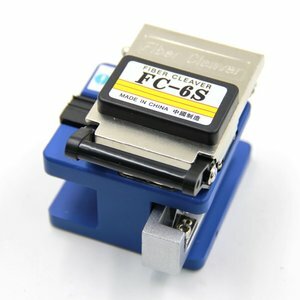 High-quality pen-type fiber optic cleaver. 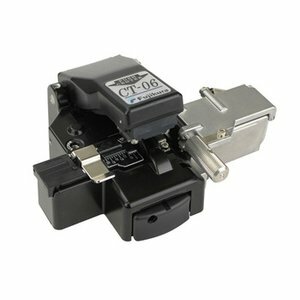 Precision fiber optic cleaver for one-step single fiber & ribbon fiber cleavering. 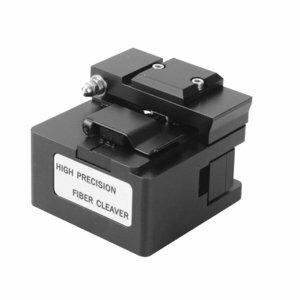 Precision fiber optic cleaver for one-step single fiber cleavering. 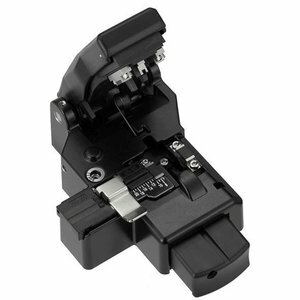 Precision fiber optic cleaver for operation with all types of fusion splicers. 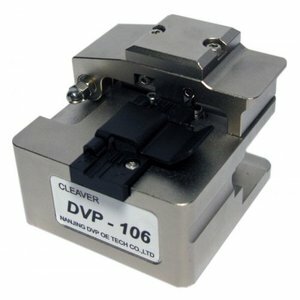 One-step cleaving. 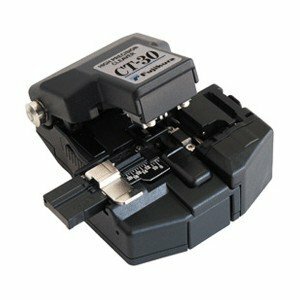 Precision tool for single fiber cleaving. Cleaving in 2 steps. 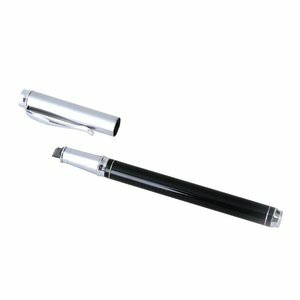 Blade lifetime: 36000 operations.